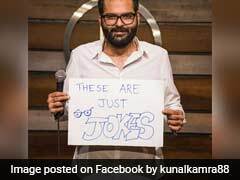 A video that has gone massively viral with over 2.5-million views on Facebook shows a buffalo bull stuck in a hard place - between a pride of lions and a group of crocodiles. 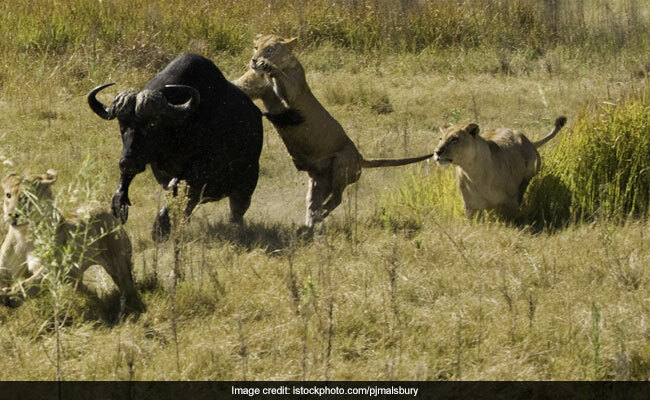 The video of the buffalo fighting off its predators was shot recently at the Kruger National Park in South Africa. The hair-raising incident was captured on camera by tour guide Thuli Khumalo, reports Latest Sightings by Kruger. In the video, a pride of lions first appears on camera chasing a herd of impalas. Their attention, however, is soon captured by a lone buffalo bull standing at the water's edge. To escape their attack, the buffalo retreats into water - and right into the jaws of a crocodile. "The buffalo decides that the water is probably more dangerous than land, where it can potentially outrun the pride of lions that are now waiting for him to re-emerge from the water," explains Latest Sightings. "Even if the lions succeed in bringing one [buffalo] down without getting skewered by its horns, distress calls often draw the rest of the buffalo herd to the scene," explains Earth Touch News.